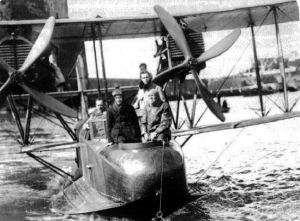 Aviators Gago Coutinho and Sacadura Cabral established the first plane connection from Lisbon to Madeira in 1921. 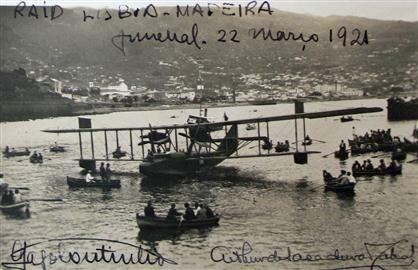 Madeira waited until the middle of the 20th century to witness the landing of hydroplanes coming from the continent in the port of Funchal. A hydroplane accident put a stop to these trips. The air channel with the archipelago started again with the construction of the airport of Porto Santo in 1960. At the time, one could fly to Porto Santo but needed to jump onto a boat to reach Madeira island. In 1972, the Region built Madeira’s own landing strip in Santa Cruz. The first plane, a TAP Lockheed, touched ground on one of the two landing strips of 1600 meters. The President of Portugal inaugurated the extended runway (to 1800 meters) in 1982. This, however, was still not enough. The current runway is 2781 meters long and it is a bold engineering feat. The new runway structure won the “Outstanding Structure Award” in 2004 from the IABSE. The award recognizes the most remarkable, innovative, creative or otherwise stimulating structures each year. 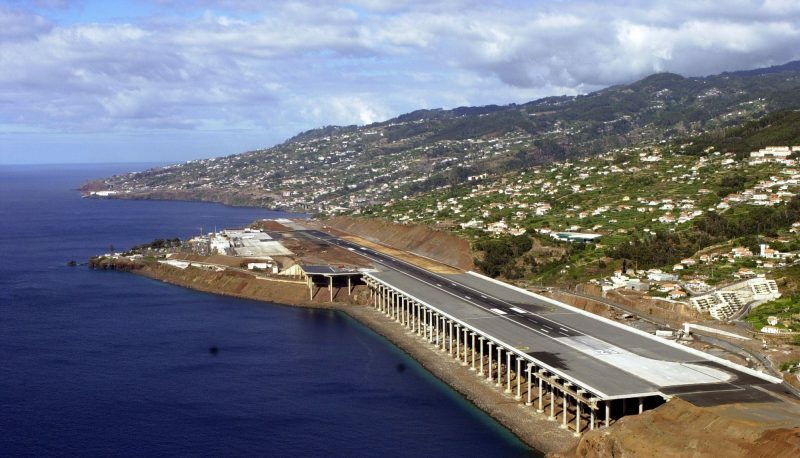 According to the IABSE: “ The Funchal Airport Extension, Madeira Island, Portugal receives the Outstanding Structure Award for being ‘a unique runway expansion project of supported concrete over reclaimed land, sensitive to environmental and aesthetic considerations. Hence, the extension of the runway by one kilometer is no small feat. 180 pillars support the runway. Madeiran’s claimed the space gained underneath and use it to practice sports and have a good time. Madeira is now closer to the rest of the world. This is essential for the locals but also for the tourist sector. In 2016, the local government decided to change the name of the airport to Madeira International Airport Cristiano Ronaldo. 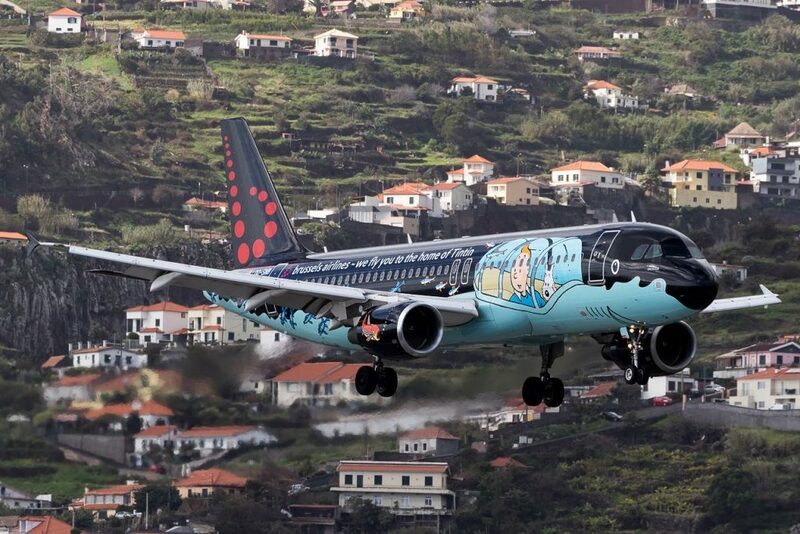 In Portuguese, it gives the following: Aeroporto Internacional da Madeira Cristiano Ronaldo. The name change honors the famous local boy also known as CR7.